4 Bedroom Detached House For Sale in Cirencester for Guide Price £750,000. 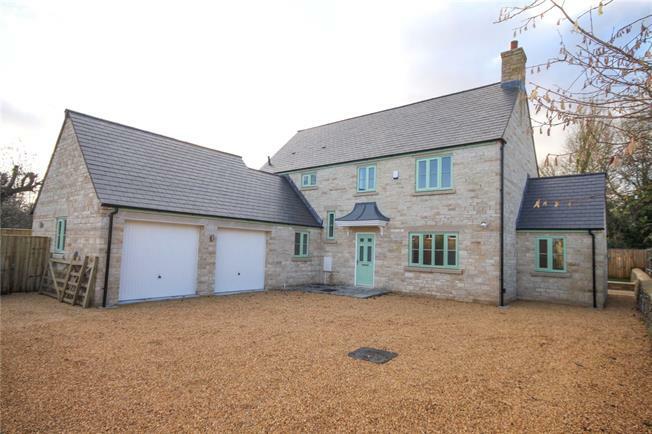 A brand new four bedroom detached Cotswold stone house that has been finished to an extremely high standard and offers around 1800 square feet of accommodation, double garage, extensive parking, west-facing garden and situated on a generous plot within a sought after village near Cirencester. The living space is arranged over two floors comprising on the ground floor a stunning kitchen family dining room that features a full complement of modern units, island with breakfast bar and bi-folding doors opening out to the garden. There is a lovely sized sitting room again with bi-folding doors and a separate study. In addition to this is a cloakroom and a utility with door opening into the double garage. The first floor provides a superb master bedrooms with a set of glazed doors and a Juliet balcony overlooking the garden and an ensuite shower room. There are three further bedrooms, all with fitted wardrobes, and a family bathroom. Kemble is a much sought after, conveniently placed village which supports a Parish Church, public house, post office/stores, a primary school and a village hall. In nearby Ewen is the well known public house, The Wild Duck. From the mainline station in the village there is a fast and regular service to London Paddington which takes approximately 80 minutes. Cirencester is the nearest town (approx. 4 miles) and provides an excellent range of shops and services including Waitrose and Tesco superstores. Regional centres include Cheltenham, Bath and Swindon where there are theatres and a greater range of shops. The locality is also excellent for the commuter with access to the M4 at junction 15 and the M5 at junction 11A. To the front a shared access from Windmill Road leads to a gravelled driveway and then on to an extensive parking area and access to a double garage. There is access to the rear from both side of the house. The rear garden enjoys a sunny west facing orientation and provides a large expanse of lawn and an impressive timber decked terrace. This good sized garden enjoys plenty of privacy and a sunny west facing orientation. 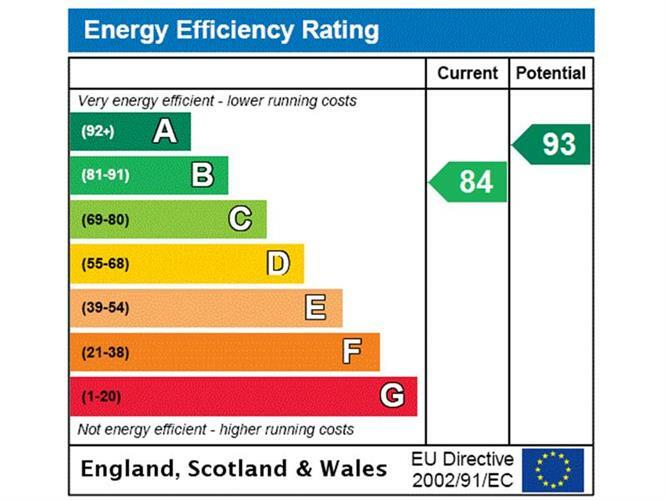 A 10 year insurance backed warranty will be supplied to the buyer on completion.